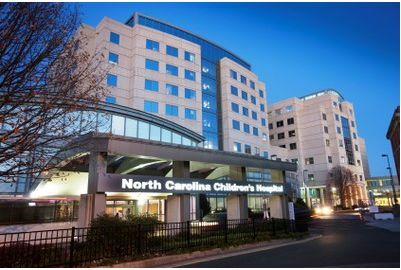 I don’t usually post job openings but wanted to send a shout out for an opening we have at UNC for a speech pathologist on our out-patient team. If interested see below. The Department of Speech Pathology is seeking a dynamic licensed SLP to provide services to children primarily in our specialty pediatric feeding practice. Hospital experience required. Candidates must be familiar with the assessment and management of complex feeding and swallowing disorders. Qualified applicants will possess a strong background in FEES and/or MBSS, medical management approaches to dysphagia treatment and care of the medically complex child. This position is a full-time/40 hour per week, outpatient position, Mon-Fri with infrequent weekend and holiday coverage expectations.